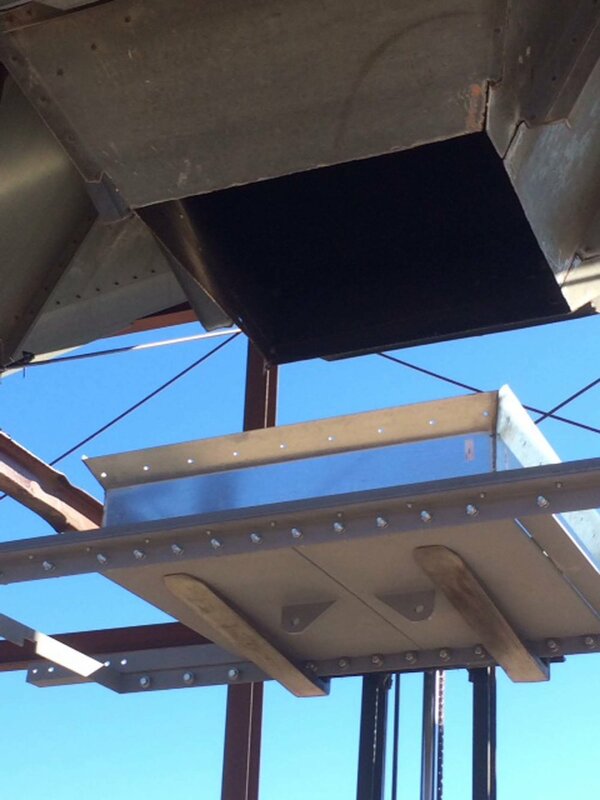 Converts existing hopper to 50% larger hopper opening allowing seed to flow freely with minimal bridging. 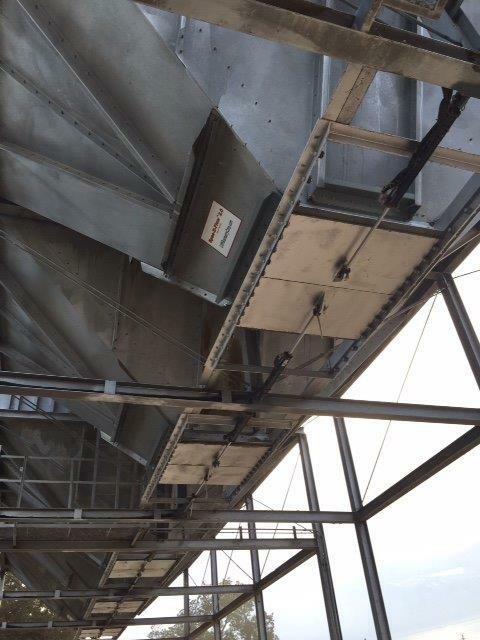 Hydraulically operated doors - quick/robust/infinitely adjustable seed flow. Can be installed by customer - installation booklet included. 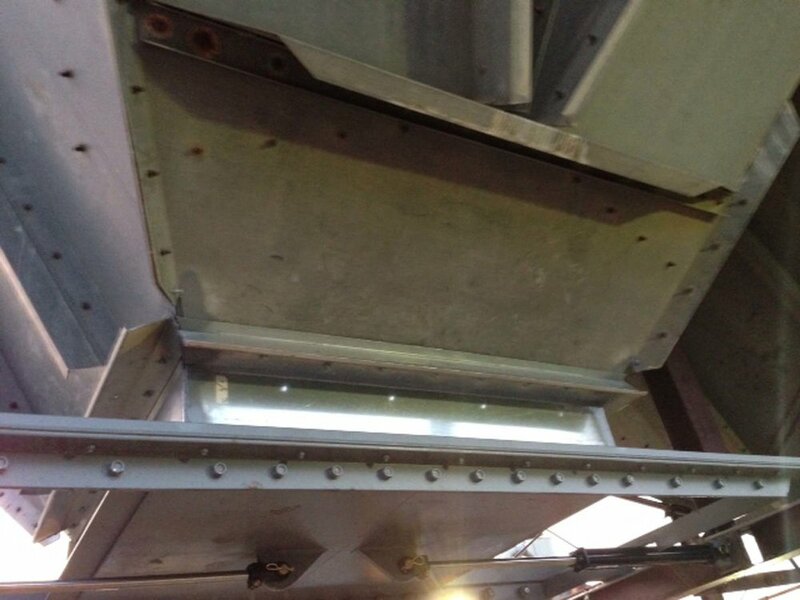 Hopper Conversion Doors are operated by a hydraulic pumping system. 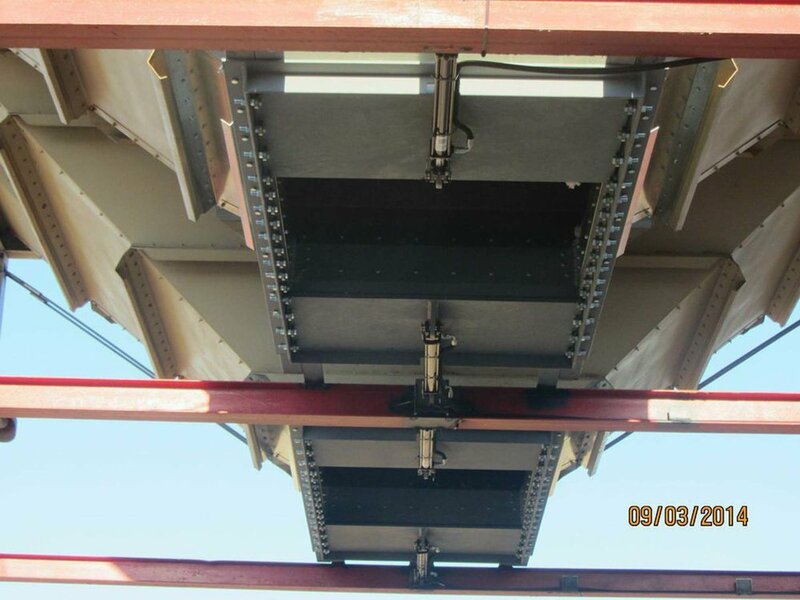 As many as six hoppers can be operated from one pumping unit as long as only one hopper door assembly is opened or closed at a time. One pumping unit can operate multiple seed houses as long as they are located in close proximity to one another. Pump Start Main Control - Custom designed as a Master Control to provide dual voltages for power and control. 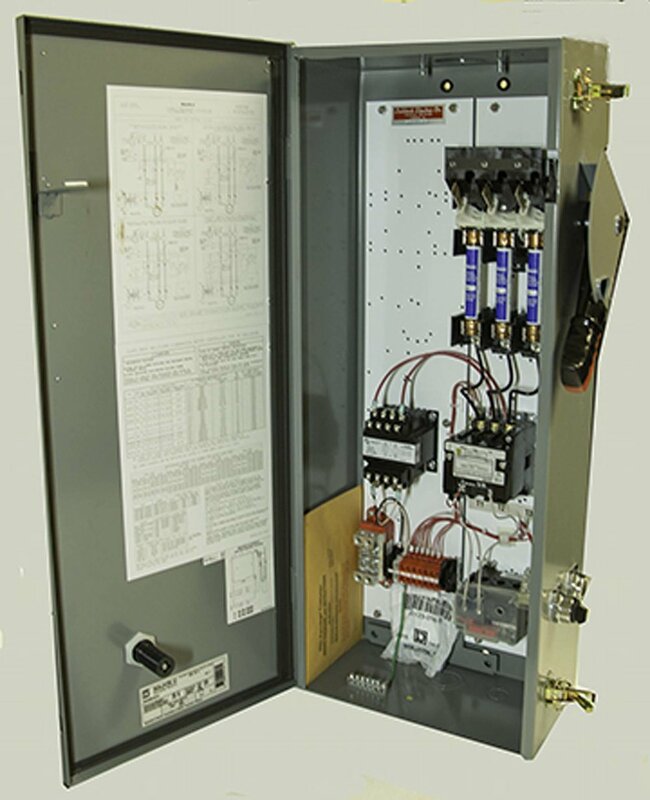 This unit incorporates a NEMA 3R rain-tight enclosure that contains a main disconnect / circuit breaker with the motor starter / electronic overload relay system. The pre-wiring facilitates ease of field-wiring so that the electrician only needs to provide one three-phase service to this main unit.